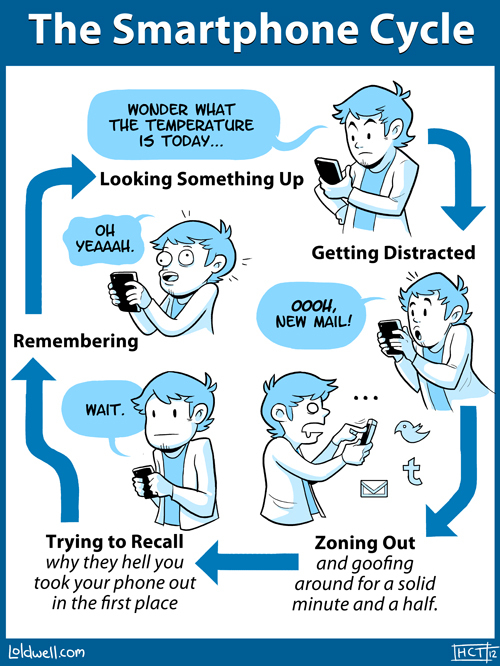 What am I supposed to do, NOT IMMEDIATELY CHECK TWITTER? Someone could be fave-ing me and I WOULDN’T EVEN KNOW. 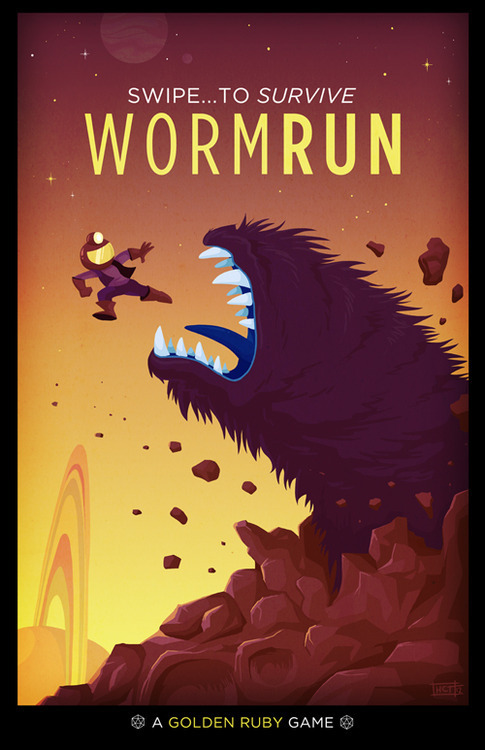 In other smartphone news, my roommate is very close to Kickstarting his latest game, Worm Run! You should definitely donate, but if you donate $35 or more, you get this cool poster I made!